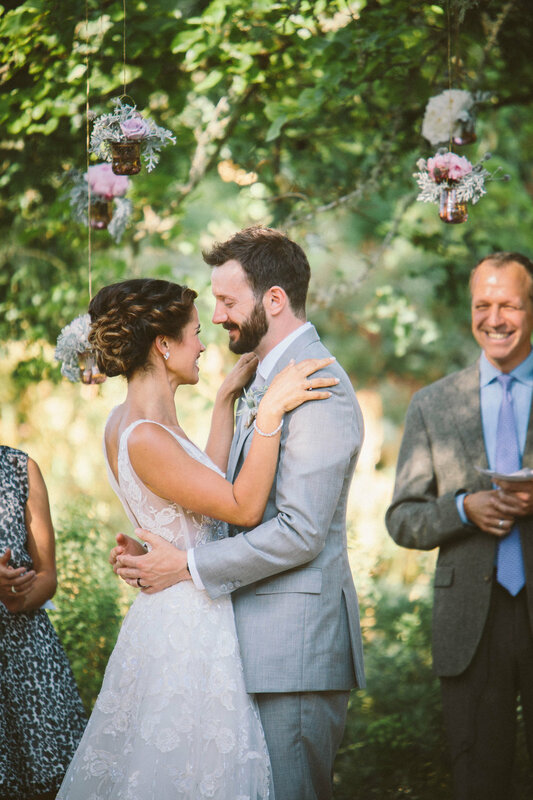 A lovely wedding at Campovida in Hopland, California. 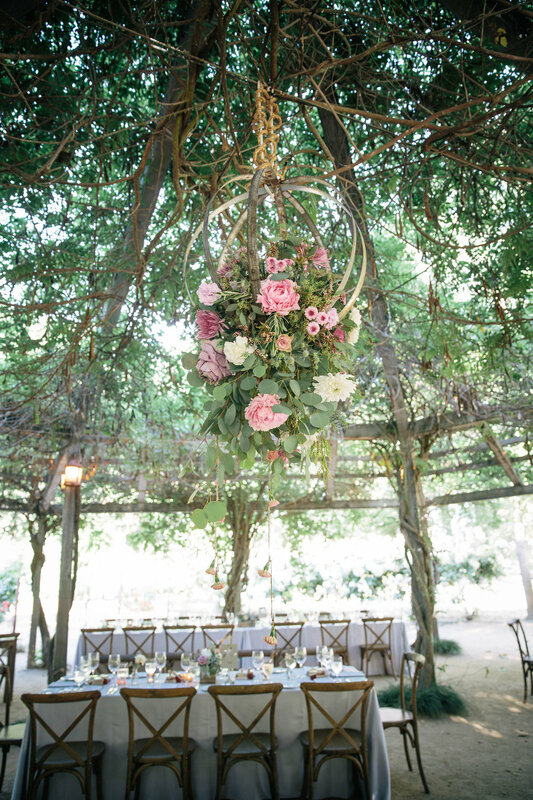 This Mendocino County wedding included flowers in shades of dusty mauve, blush and ivory and was featured on The Knot! 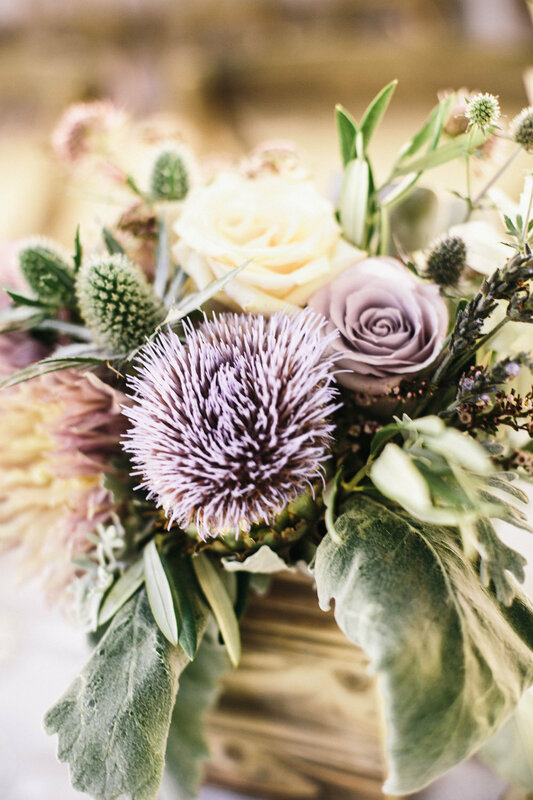 Claire and Patrick were married at Campovida and were inspired by shades of lavender, dusty mauve and taupe. 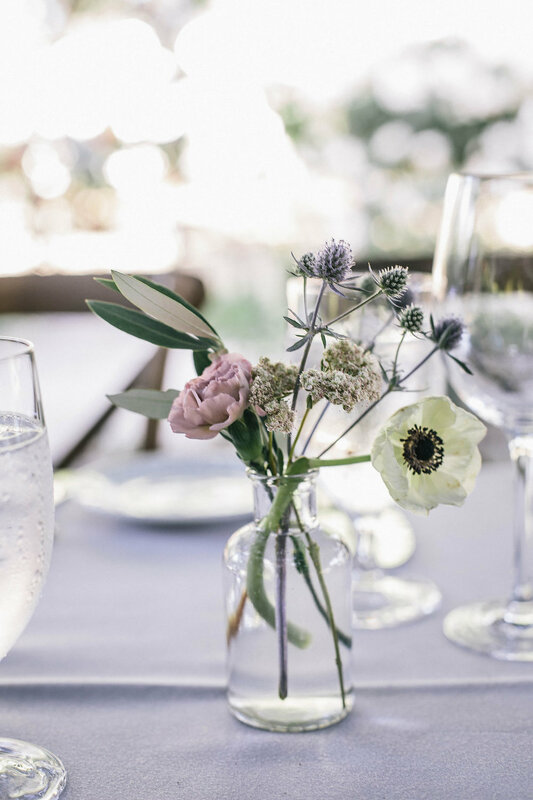 I loved the mix of rustic and elegant brought to this wedding captured by Melissa Fuller Photography and coordinated by Fern Foot Events. This wedding was also featured on The Knot and you can view the piece here.